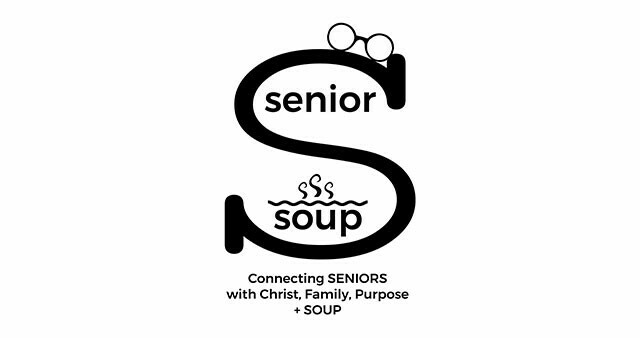 If you're 65+ we'd like to invite you out for Senior Soup! A morning planned just for you which includes a quick devotion, lots of fun, laughs, games and prizes... and of course - SOUP! Join us on Tuesday, May 7 from 11a-12:30p. Invite your senior friends and sign up at Vhub in the Fellowship Hall today!